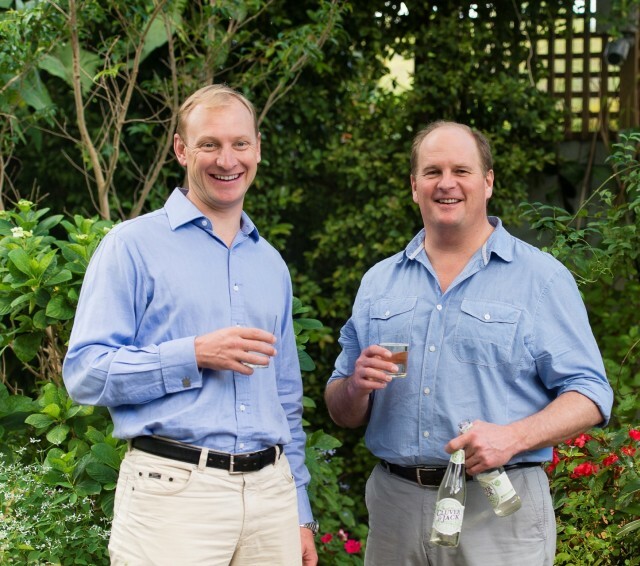 Two well-known South African winemakers, Paul Cluver and Bruce Jack, have joined forces on a boutique cider project in Elgin. 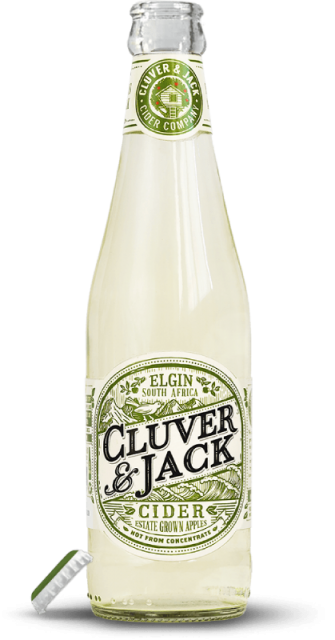 We really enjoyed drinking this in Paul Cluvers tasting room. Is there anywhere to buy this in the U.K.? We live in London.